Baltic Yachts is a premier luxury yacht building company that was formally established in 1973. Its 5 founding members have managed the company based on a radical work philosophy in creating high performance sailing yachts, both for private use and charter. Today, this US-based company heavily invests in research and development and continues to adopt innovative design concepts and production processes in their yacht construction projects. Baltic charter yachts make for exceptional sailing boats that are ideal for yacht rental with family, friends or corporate charter. There is a small selection below, however for more information and the list of yachts that will best suit your needs, style and expectation, contact our experienced brokers here. 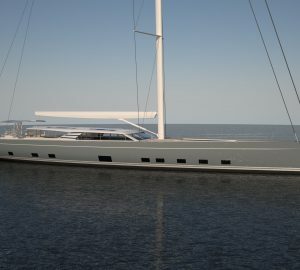 Baltic Yachts specializes in the construction of semicustom and custom yachts with LOAs ranging from 50 to 200 feet. Established in 1973, the company maintains close coordination with their clientele in the manufacture of high-end luxury yachts to ensure that all their needs and preferences are properly addressed and considered. 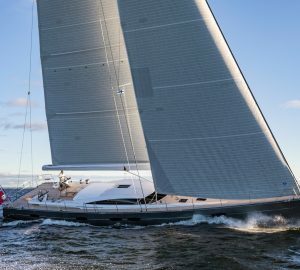 Baltic Yachts has been able to establish an enviable reputation of being one of the best sources of high-end sailing yacht and superyachts. In fact, most industry experts include Baltic Yachts in the A-list of leading manufacturers of semicustom and custom luxury yachts. The company is currently based in Rhode Island, USA and operates a shipyard that is located in Bosund, Finland. After nearly 4 decades of operation, Baltic Yachts was able to manufacture and sell a good number of semicustom and custom luxury yachts. The range of semicustom yachts that is constructed by Baltic Yachts is usually completed in a short period of time. This is the ideal choice for clients who are looking for less expensive buying options. Still, clients are given enough flexibility in the overall design and construction. A semicustom yacht construction project is normally the best way to go for those who don’t have the luxury of longer turnaround time. 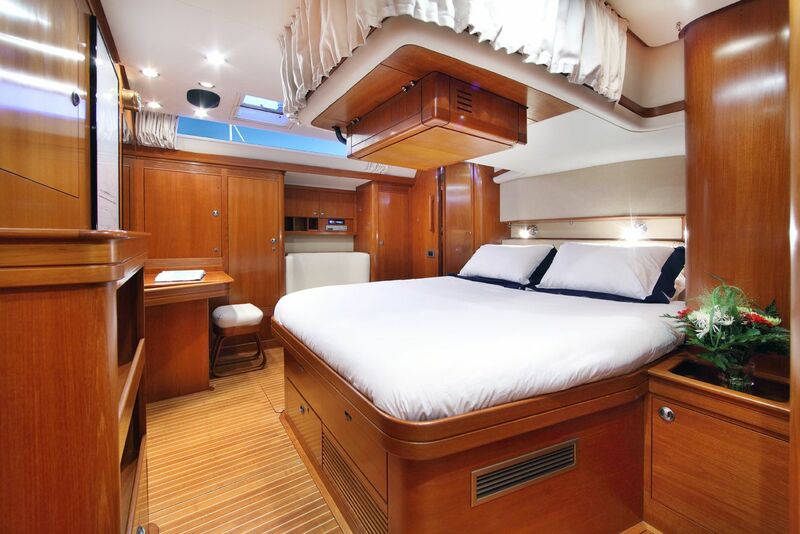 On the other hand, custom-made yachts are relatively more expensive than the semicustom yachts. This type of project would require close coordination and involvement by the owner in various aspects of the yacht construction. Baltic Yachts manages this type of yacht construction projects by ensuring that every detail of the design and construction is consistent with the preferences and expectations of the owner. The very first yacht construction project by the company, the Baltic 46, was completed and launched in 1974. To date, the company has constructed quite a number of semicustom and custom made luxury yachts with LOAs ranging from 38 feet to 152 feet. Lightweight, swift and durable – these are the essential features of semicustom and custom luxury yachts and superyachts that are constructed by Baltic Yachts. The team of designers, naval architects, engineers and craftsmen work to ensure that they create and manufacture sailing yachts and superyachts that are lighter, sturdier and super fast. 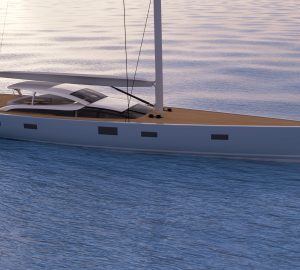 Baltic Yachts would not settle for exact renditions of existing yachts. 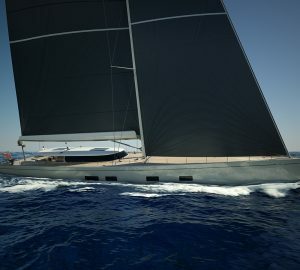 Its craftsmen will ensure that the yachts that they construct retain distinctive features and elements that will make them unique. The working philosophy of Baltic Yachts places emphasis on innovation, flexibility and high performance, and their yacht construction projects will ensure that the desires and expectations of their clients are sufficiently met. 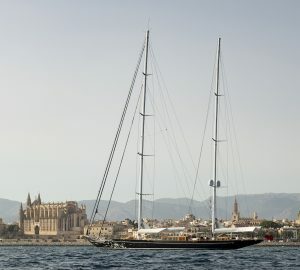 Baltic Yachts represent fabulous high-performance charter yachts, ideal for fantastic sailing vacations in the Mediterranean or the Caribbean with family, friends or corporate partners. There is a small selection of Baltic charter yachts below, however a personalised list of sailing yachts that best suit your needs, style and expectations can be obtained by contacting our experienced brokers here.